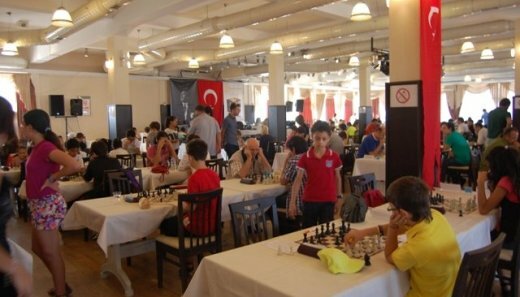 White, compete against a team of five foreign players , Team Blue. The venue will be Vesta Fuar hotel. 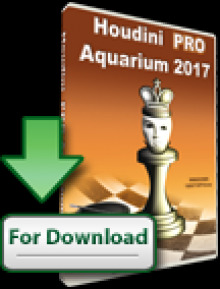 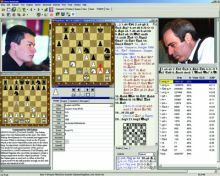 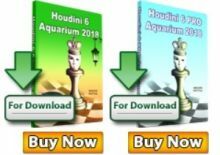 Championship – Komodo, Houdini, and Stockfish.